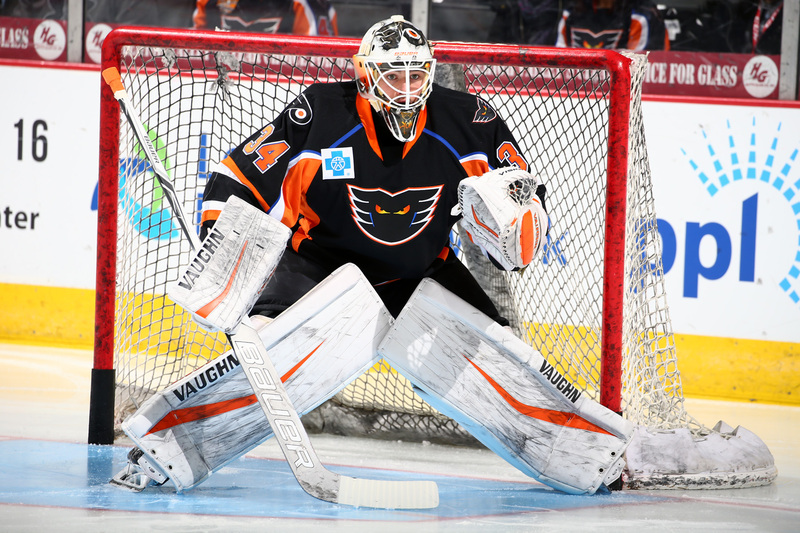 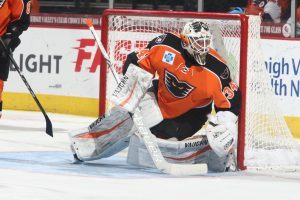 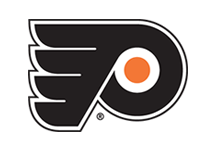 Lehigh Valley, Pa. – The Philadelphia Flyers, parent club of the Lehigh Valley Phantoms, have returned on loan goaltender Alex Lyon. 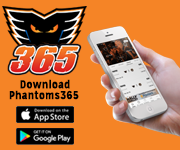 In the midst of a four-game road swing, the Phantoms return to action this Saturday, April 7 when they head to Hartford for a 7:00 p.m. showdown with the Wolf Pack. 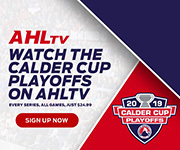 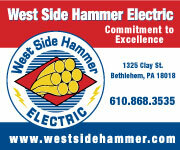 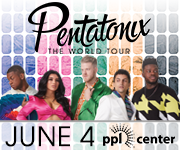 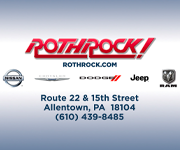 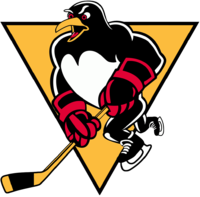 Lehigh Valley then caps its busy week on Sunday, April 8 with a 3:05 p.m. tilt at the Providence Bruins. 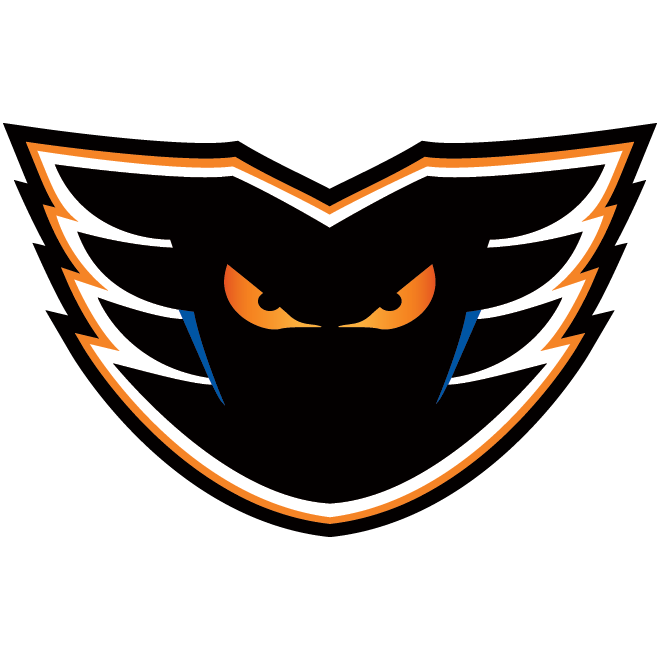 Bound for the 2018 Calder Cup Playoffs, the Phantoms then return to PPL Center for their final home games of the regular season on Friday, April 13 against the Bridgeport Sound Tigers and Saturday, April 14 against the Wilkes-Barre/Scranton Penguins. 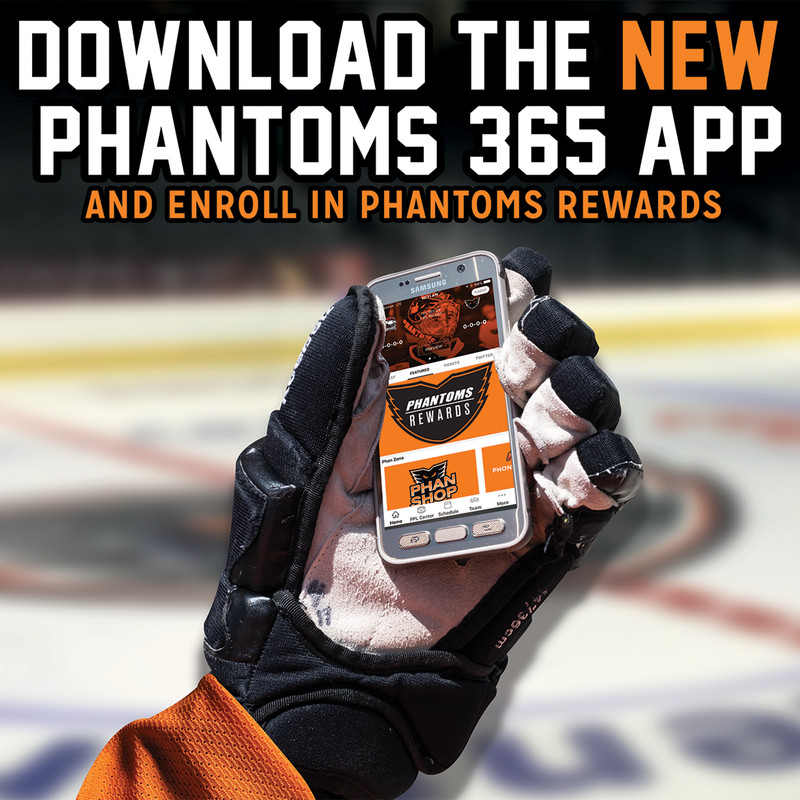 Tickets for the final Phantoms home engagements before the exciting Calder Cup Playoffs are available HERE.